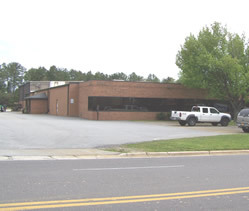 Stratford Tool & Die located in Winston-Salem NC since 1964 is the Southeast's source for quality metal stamping dies and machine shop work. 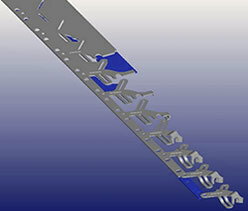 From a simple to a complicated metal stamping tool - we can provide you with production solutions. Our 3D metal stamping die design department ensures your stamping dies and prototype tooling are built right the first time. 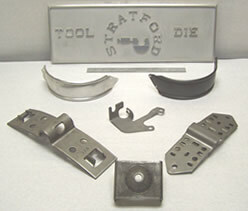 Need proto types or short run fabricated sheet metal parts? We can help just send us your prints and we’ll get a quote back to you the next day.